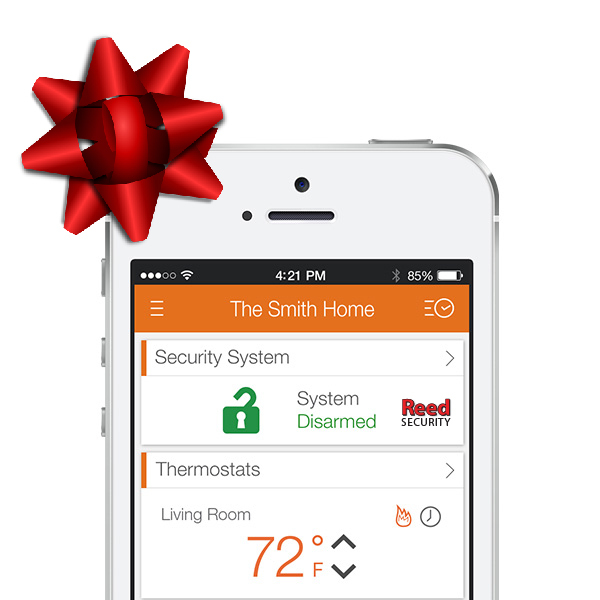 HOLIDAY PROMO: SAVE UP TO $1249 ON HOME SECURITY. NEW INSTALLS OR SWITCH TODAY. 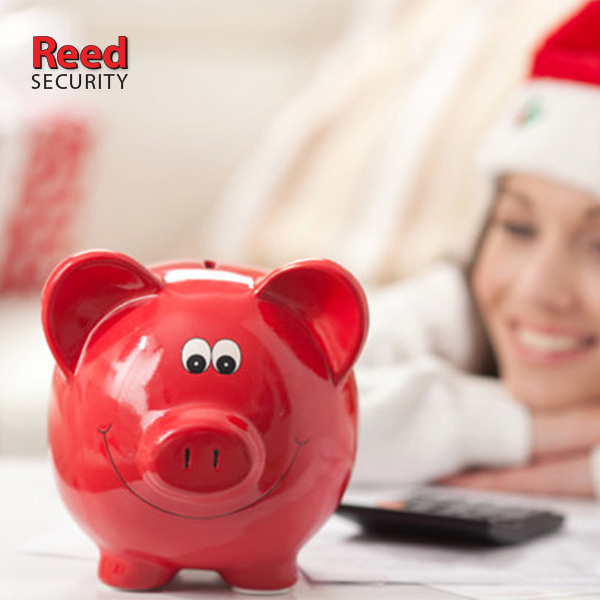 Did You Know that Break-in's Increase during the Holidays? 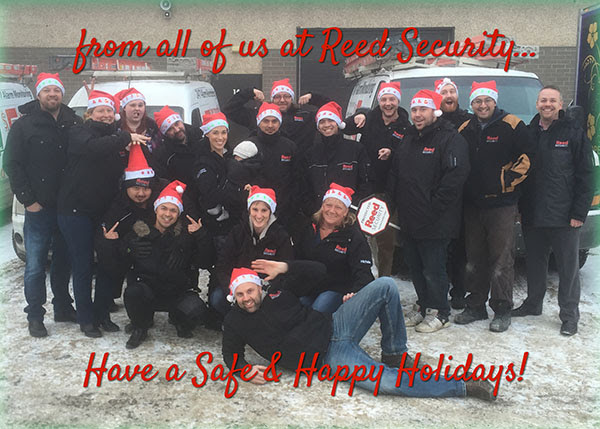 Here are some Security Tips to help keep your Holidays Happy. 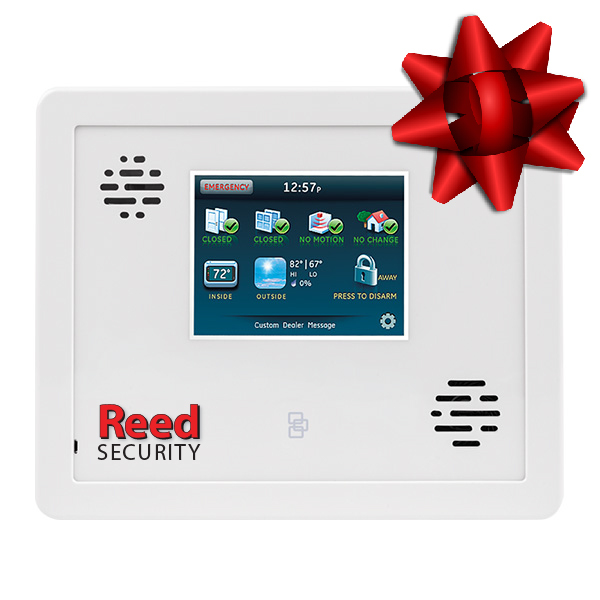 Save up to $1249 over our competitors using our $5 a Month Alarm Monitoring Promo. The First Year is only $5/mo. and Other Years are only $19.95/mo. Plus you receive our local Award Winning Service. 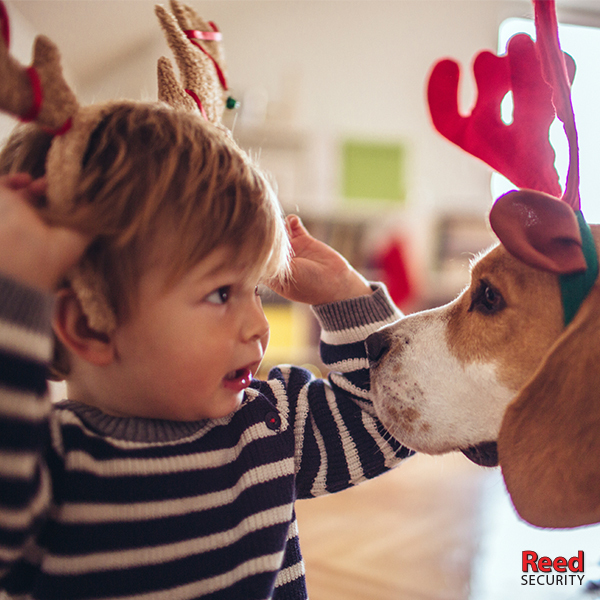 HOLIDAY BONUS 3: Most Insurance Companies require you to have a friend or family member check on your home daily when you travel or install a monitored low temperature sensor. 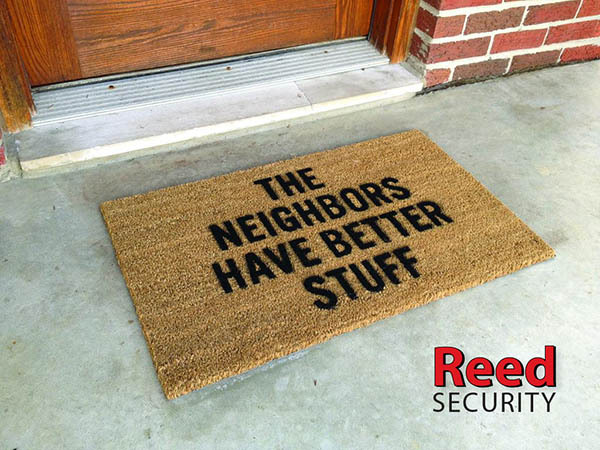 Consider adding ALARM.COM Smart Security for full control over your Home. ALARM.COM Plans start at $17.95/mo. If you would like more information about this Holiday Promotion please contact our office today.